If it’s the season of anything, it’s the season of purple. I mean, is there any other color more suited for the season of Prince Harry and Meghan Markle’s royal wedding? And lavender did pretty much steal the show at New York City Fashion Week. If you need further confirmation that purple is having a total moment, look no further than Pantone. This year, Pantone sent their color authorities (the most fabulous job description of all time if you ask us) to cover the globe and take a close look at food, fashion, cosmetics, and home design. The consensus? People need more purple in their life. Thus, they declared the 2018 color of the year to be UltraViolet. When Pantone declares a color of the year, they’re not just picking trendy colors. They choose a color that inspires qualities people need in today’s world. So what does purple inspire in us? 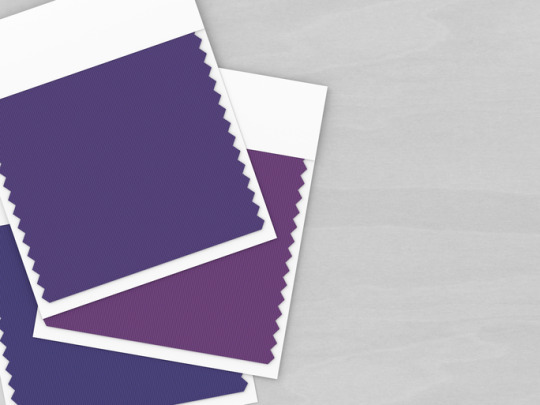 According to color psychologists, purple is the perfect combination of the stability of blue and the vibrant energy of red. Chromotherapy suggests purple has calming effects on our mind and nerves, while simultaneously uplifting one’s soul and triggering creativity. Ultimately, purple is the color of imagination and spirit. It’s in the mystery of the cosmos and the spirit of innovation (thanks in large part to Prince and Bowie). Long story short: the Gardenuity team is 100 percent backing this purple season. We’re doing everything we can to harness this happy color and make it part of our everyday life. In our office, we’re on cloud nine and dreaming of purple. Madison is lovin’ on lilac nail polish, Amanda is intrigued by eggplant eyeshadow hues, Chelsea is rocking her lavender tennis shoes, and Reagan is playing (and probably will never stop playing) Prince songs. 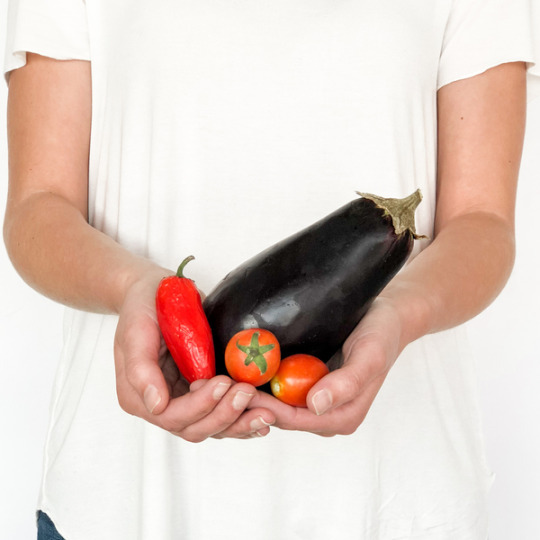 But, being a team full of foodies and garden-lovers, our favorite reasons to love purple are as follows: Eggplants, eggplant chips, eggplant parmesan, eggplant nachos, eggplant pizza, eggplant baba ganoush, eggplant stuffed in falafel, eggplant fries, eggplant caprese stacks…get the idea? Now is the perfect time to start growing your organic eggplant garden. We promise it’ll bring you way more happiness than any other single purple-colored thing can. Eggplants’ deep purple sheen is divine, their flavor is absolutely delicious (check out our 3 favorite eggplant dishes here), and the health benefits are unreal (shout-out to being organic). May 15, 2018 by Corinne L.